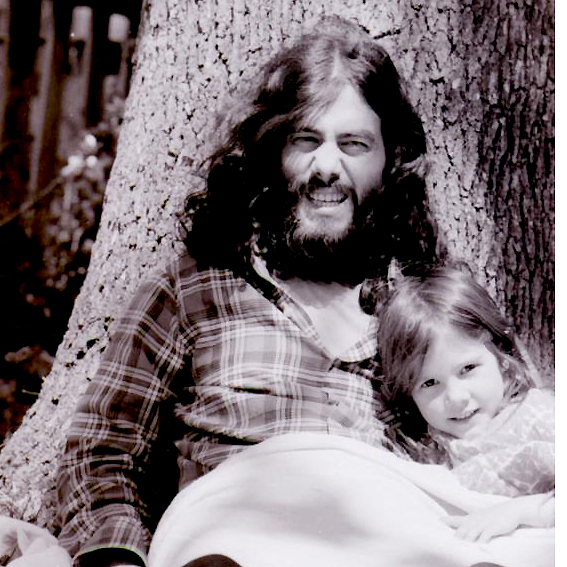 I grew up in the 70's in one of those families that eat lentils and sprouts, made our own clothes and listened to Bob Dylan. It is ingrained in me to have a personal awareness of shrinking my ecological footprint. We are proudly making efforts every day with a healthy planet in mind. Recycling - We are proudly recycling over 80% of our daily garbage including all foil used for highlighting. Salon and personal Items that we don't need anymore are donated to the local woman's shelter. I am committed to finding ways of getting our re-use/recycling closer to 100%. JUST SAY NO TO BOTTLES FOR WATER!! 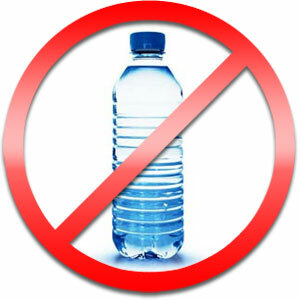 We discourage the use of bottled water. We instead use WA2 for filtered water for clients and staff. WA2 does not truck huge amounts of water all over the city but rather installs an amazing filtering system to the space. Both the concept and company I feel have exceptional eco-solutions. JUST SAY NO TO PODS!! First of all, we have the best coffee. It's seriously good :) We use a machine that grinds the beans a second before making the coffee, yum. 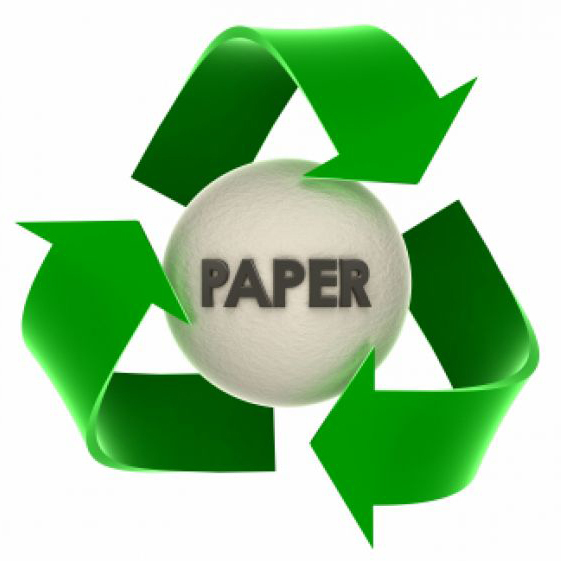 We don't use systems that produce regular garbage such as pods or paper filters. We are proud to use VeroColor. VeroColor was one of the first beauty companies to boast a neutral Carbon footprint. They do this by having wind turbines at their factory that provide more than 60% of their manufacturing energy. They were one of the first beauty brands in North America to neutralize their carbon footprint. We use only cold water when washing our towels and gowns. Lighting - We turn 80% of our lights off at night. We are currently replacing bulbs with only LED/Energy efficient bulbs. Bags - We never assume that every client needs a bag. I personally appreciate it when businesses ask me first before loading me up with unnecessary plastic, and at Moods our front desk is trained to ask first as well. Kiva - Moods enthusiastically supports and regularly donates to Kiva, a non-profit organization that connects people through lending to alleviate poverty. Our lending habits are weighted heavily towards eco-friendly operations.